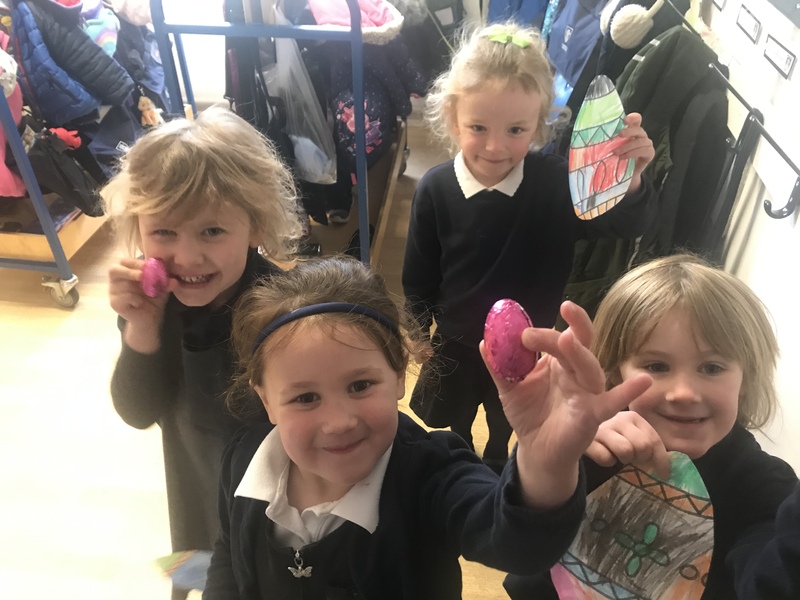 Another action packed term was brought to a close with the annual Easter Egg Hunt. 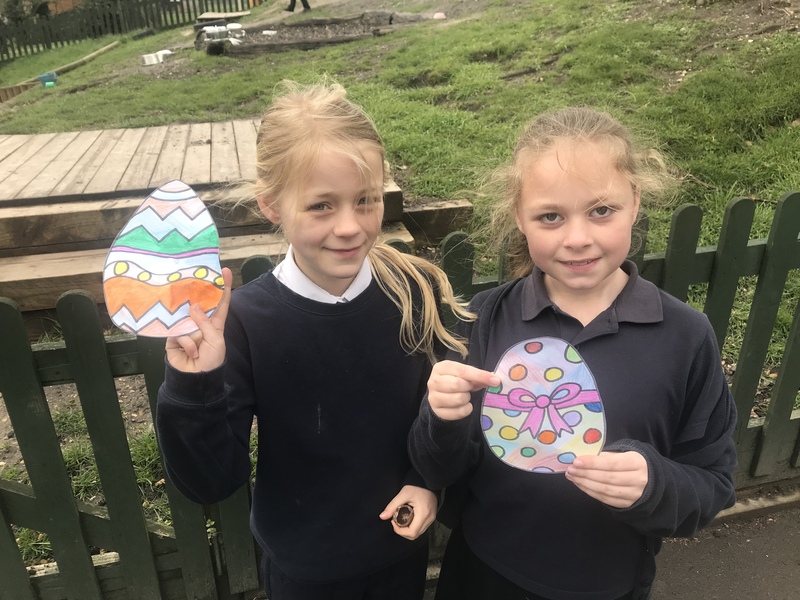 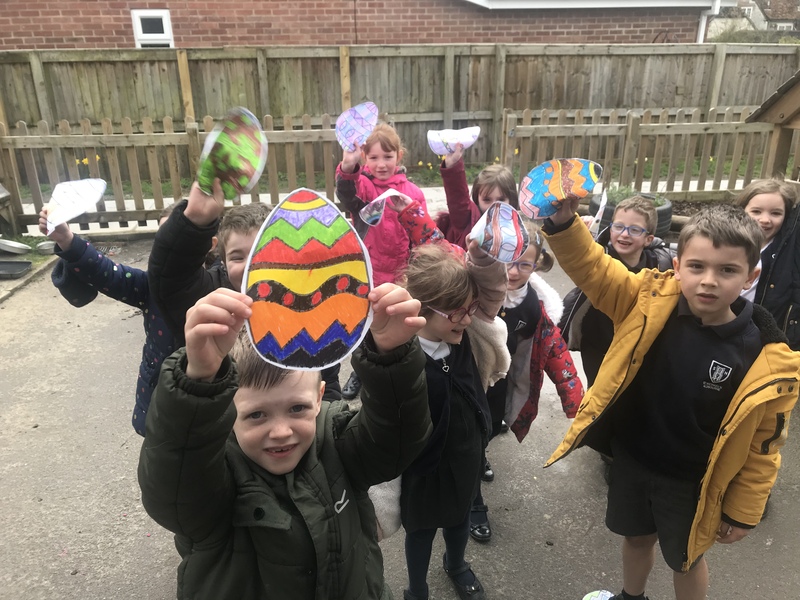 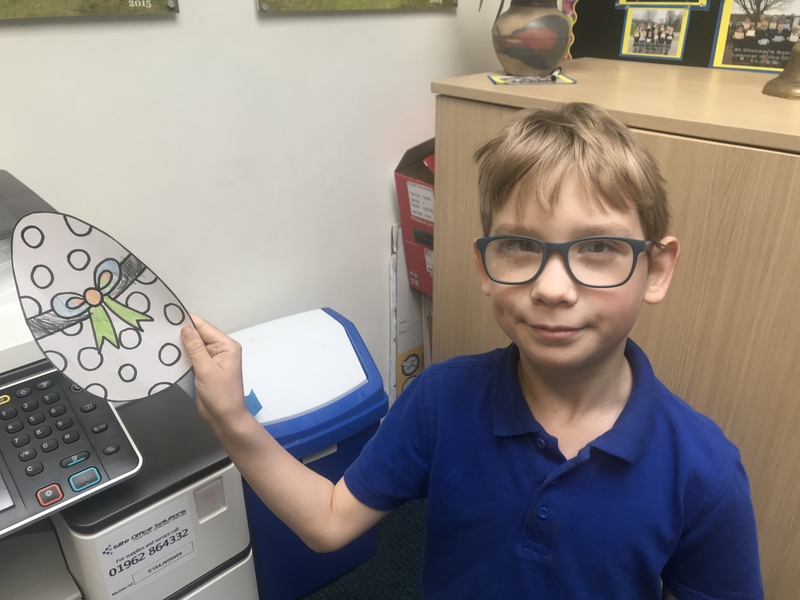 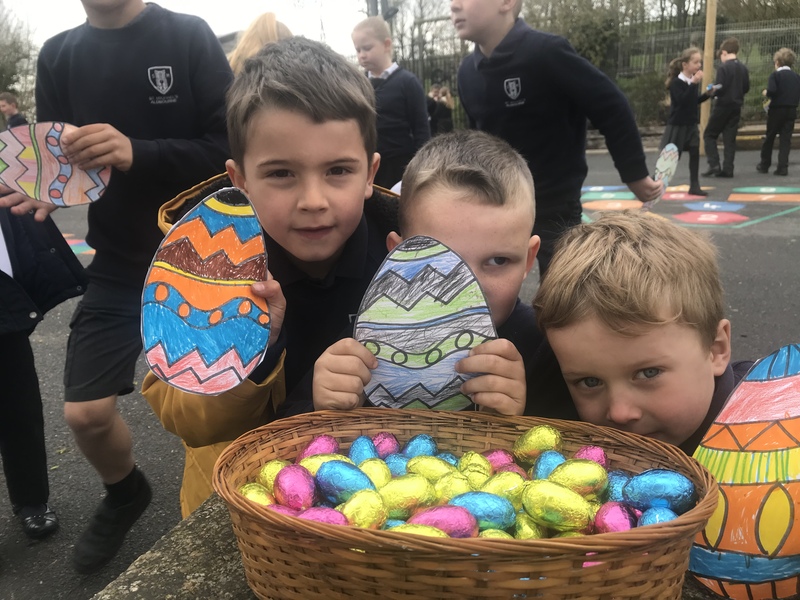 With paper eggs hidden in every nook of the school, the children set off hunting with the promise of a delicious treat upon finding their own. 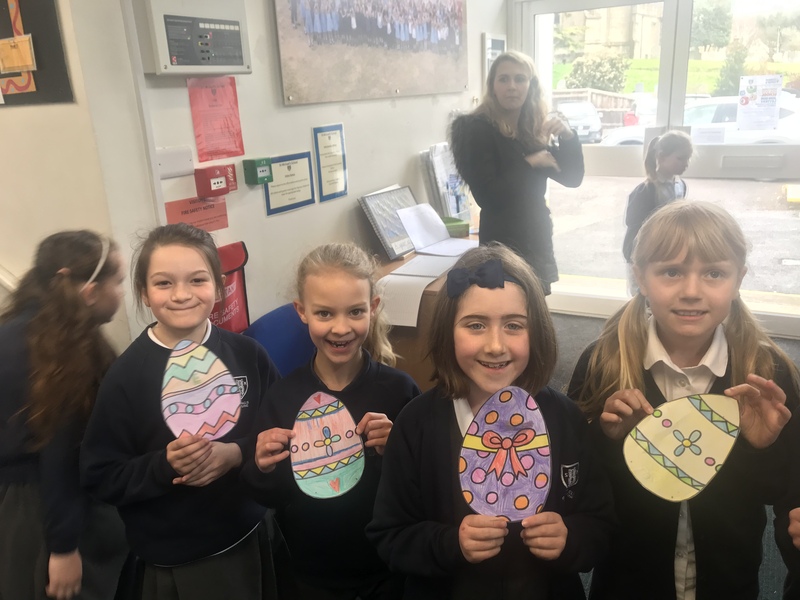 From all of us at St Michael’s, we would like to wish you a very Happy Easter and a safe, restful break.